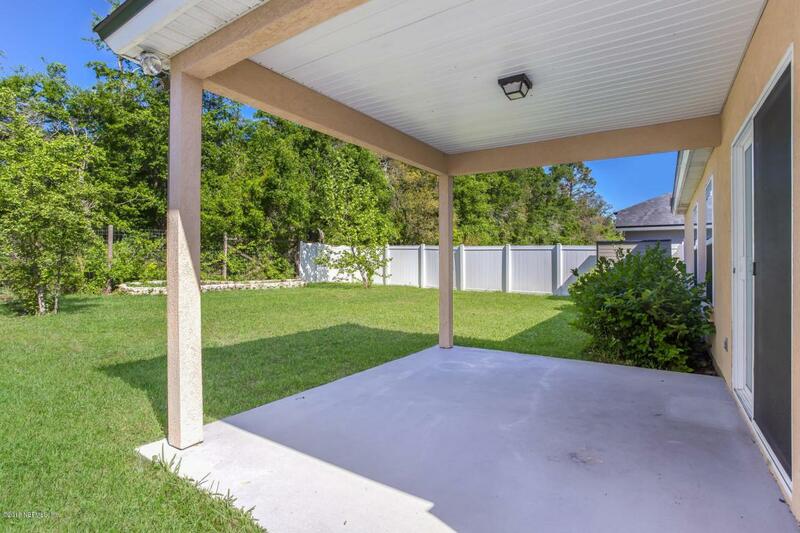 Like New 4 bedroom homeThis 4 bedroom 2 bath home with a large, fenced backyard has never been rented. 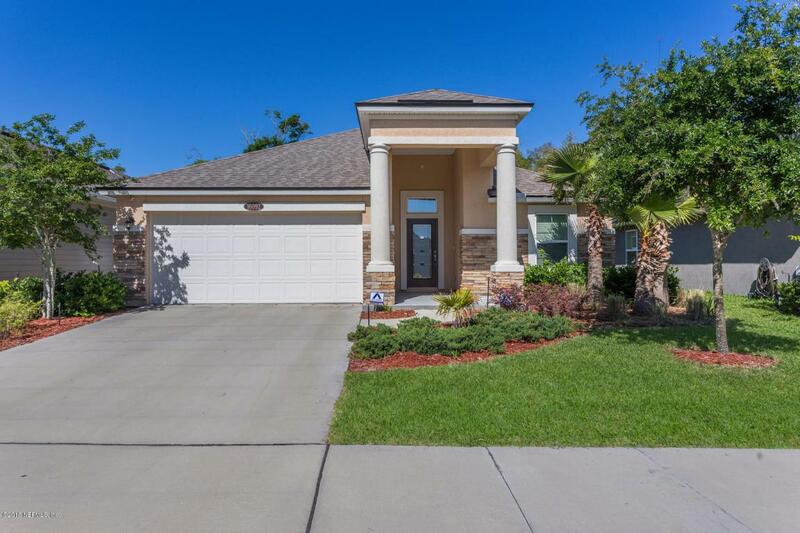 Tile floors throughout the main living areas, generous granite counters overlooking family room, stainless steel appliances, and washer and dryer are included. 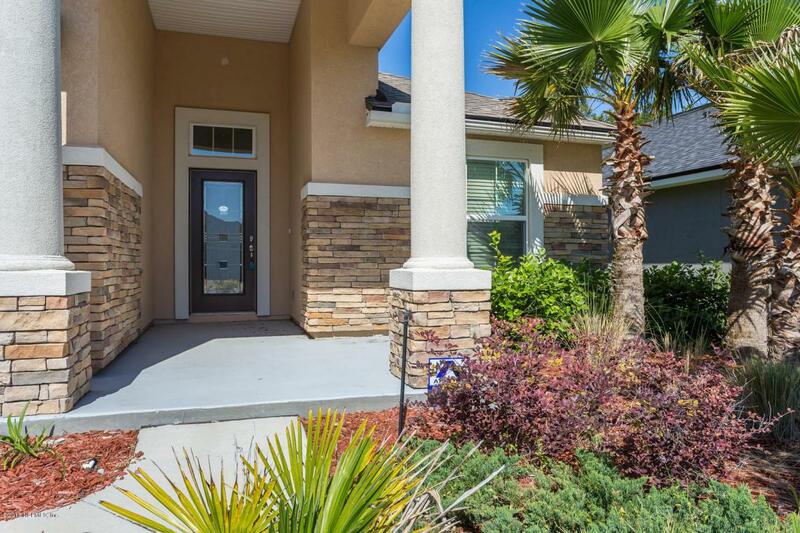 Located in highly desirable neighborhood with amazing amenities, which are included in the rent. 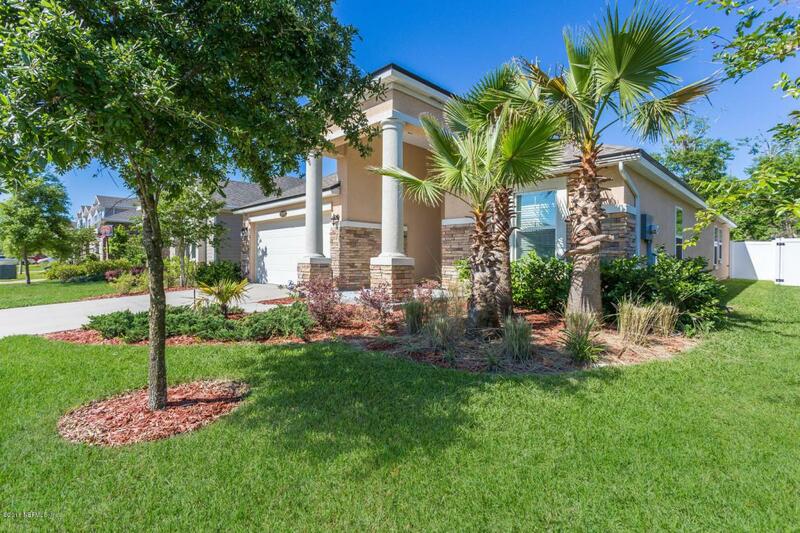 Close to airport, major thoroughfares, Navy bases, new Baptist hospital, and shopping.